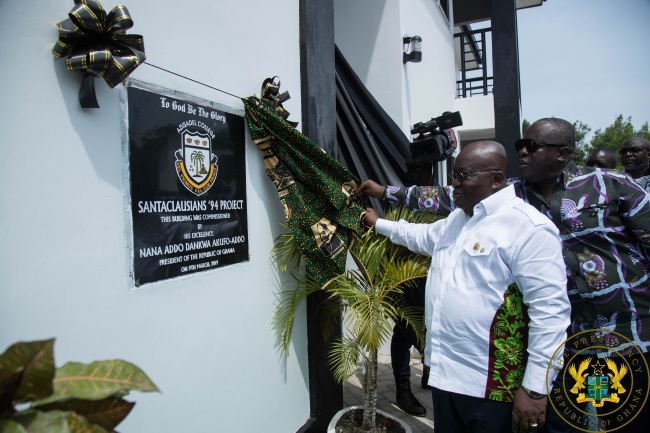 These were the words of the President of the Republic, Nana Addo Dankwa Akufo-Addo when he spoke at the 109th-anniversary celebrations of the Adisadel College, Cape Coast. “It gladdens my heart that we, in Ghana, are now able to say that education in the public sector is free from Kindergarten to Senior High School. Ghana is proud to be a part of the nations in the world granting unfettered access to Senior High School education to all school-going children, a path that has been trodden by successful nations like the United States of America, Singapore, Finland, Canada, Japan, Korea, and Malaysia,” the President said.